Let it snow. Then let it snow some more. 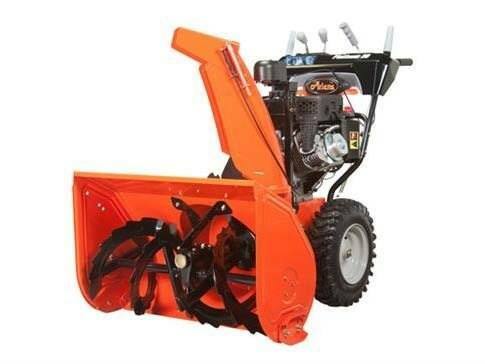 With the Ariens Platinum Sno-Thro Series snow blowers, clearing whatever winter throws at you is easy. State-of-the-art-features make it effortless and comfortable. You'll want to - and will be able to - clear out the entire neighborhood.